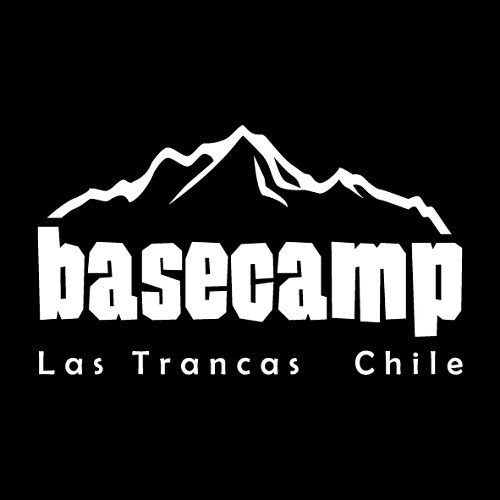 Offering a garden, Basecamp Cabañas is situated in Las Trancas. Mirador Ski Lift is 8 km away. Free private parking is available on site. The accommodation has a seating and dining area. Some units feature a terrace and/or patio with mountain views. All units include a kitchen equipped with a fridge and stovetop. Every unit is equipped with a private bathroom with a hairdryer. Bed linen is offered. Basecamp Cabañas also includes a barbecue. The property also offers grocery delivery. Guests can enjoy various activities in the surroundings, including skiing, horse riding and hiking.